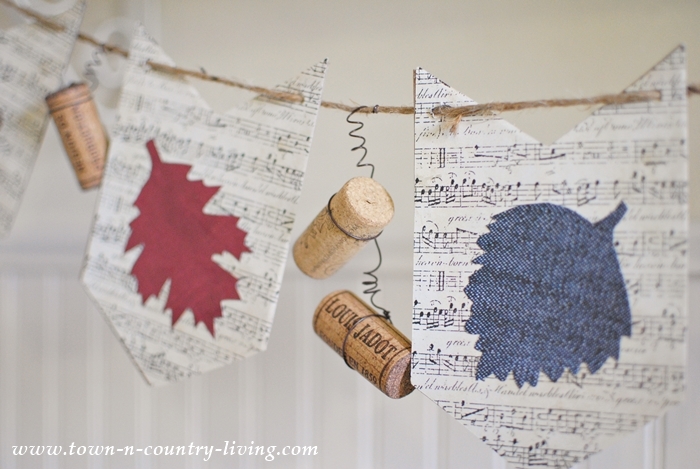 At first I was just going to make a leaf banner, but then the thought occurred to me to add some of my wine corks that I’ve been collecting. I’ve been collecting wine corks for years. Some of them have such interesting designs, so I hate to throw any of them away. 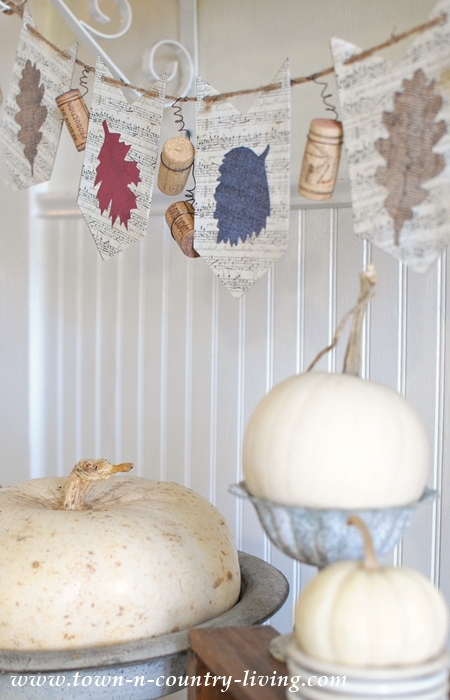 To make the banner, I used a pre-cut chipboard banner, decorative scrapbook paper, and my printable leaf template. 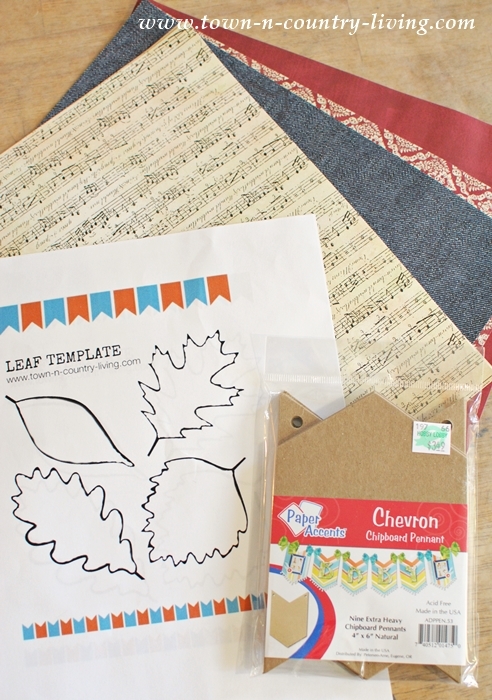 Simply trace the shape of your banner onto the scrapbook paper, cut it out, and use Mod Podge to glue the paper to the chipboard. Make sure to gently rub out any bubbles under the paper (you can use the edge of your credit card or your fingers to smooth the paper). 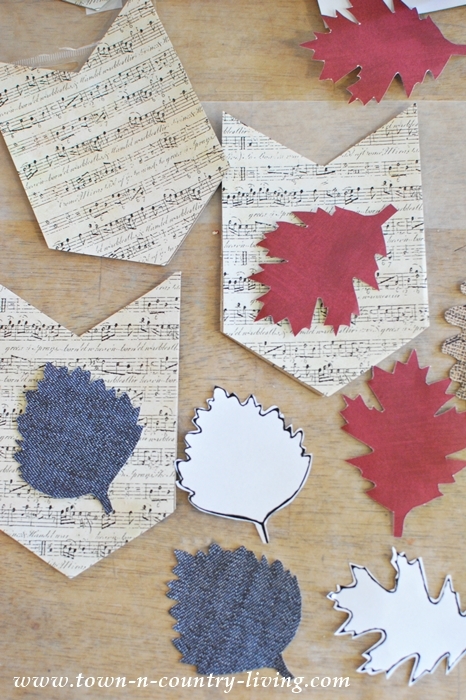 While the banner pieces dry, trace and cut out leaves in a few patterns or colors. 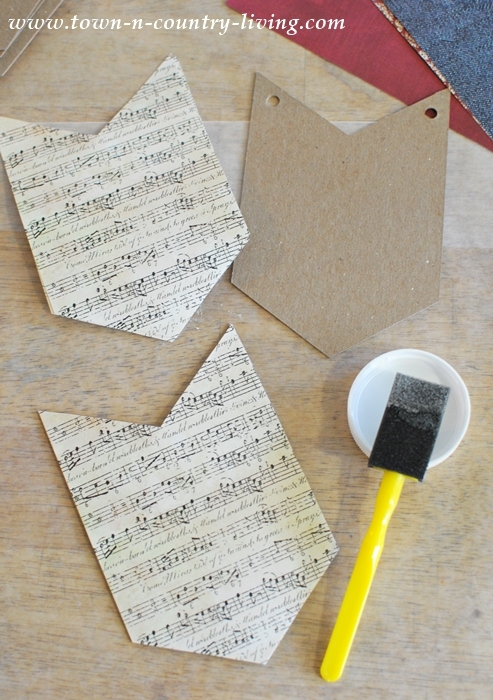 Glue the leaves onto the papered chipboard pieces, smoothing out air bubbles as you go. 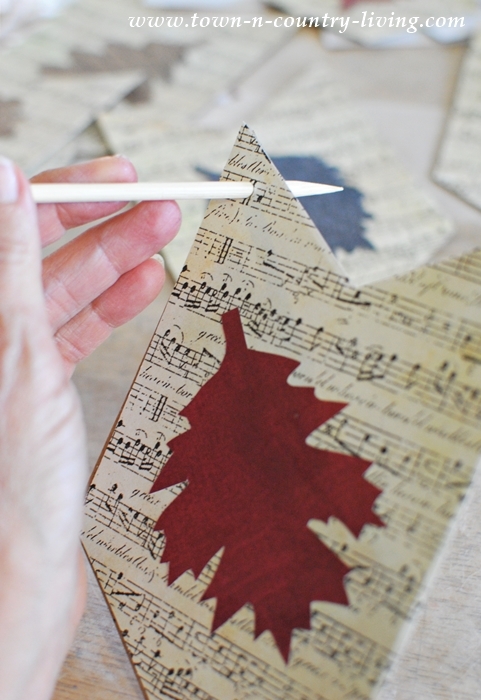 Using a bamboo skewer or similar, poke holes through the scrapbook paper at the top of the banner pieces. 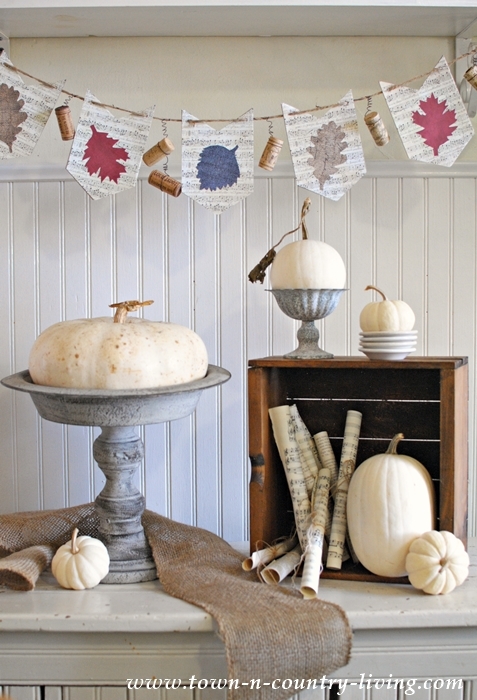 You’ll thread twine through these holes to hang the leaf and cork banner. 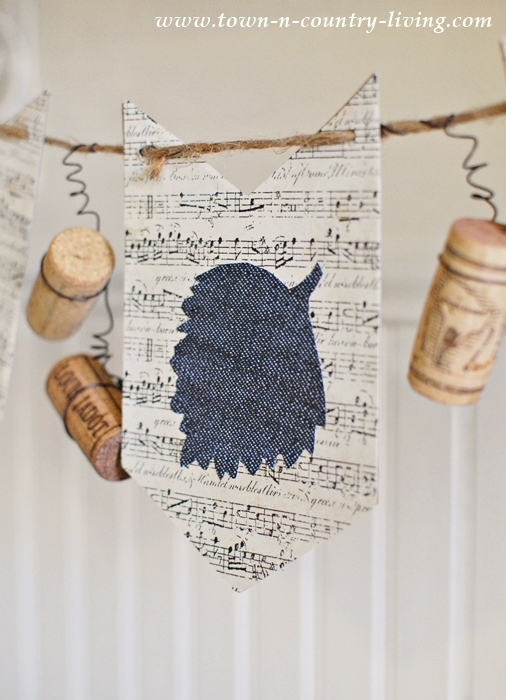 Carefully thread twine through the holes for hanging and then attach the wine corks between the pennants. You can purchase bags of wine corks if you don’t drink wine. I used a thin, brown florist wire to do this. 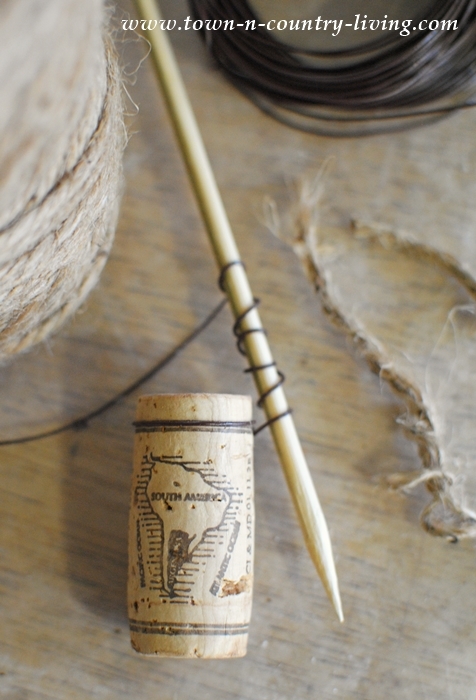 Cut pieces of wire about 6 inches long and wrap one end around the cork, twisting the wire a few times to secure it. Next, wrap the wire several times around a skewer or skinny pencil to make curlicues, leaving about an inch of wire for tying to the twine. Slide the skewer out. You can leave as is or gently stretch the curlicues out a bit. Wrap the free end of the wire around the twine. 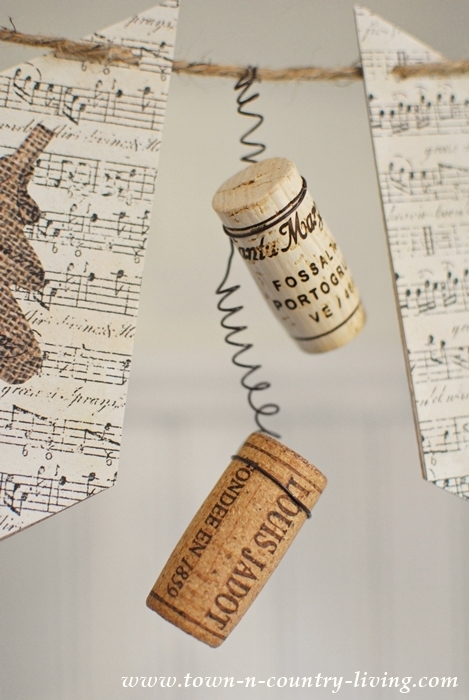 If you want to get fancy, you can tie two wine corks together and hang them from your leaf and cork banner. 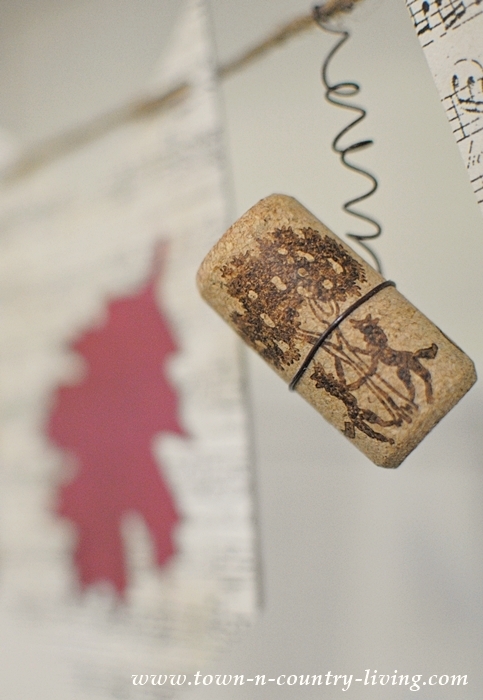 When I get enough wine corks (note to self – drink more wine), I’m going to make a wine cork garland. 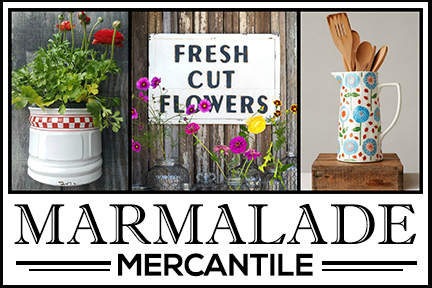 I love using chipboard pieces to make banners. 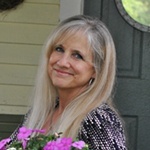 They’re sturdy, and since they have holes in the top, they slide easily along the twine making it possible to space out your banner to fit the length of wherever you’re hanging it. 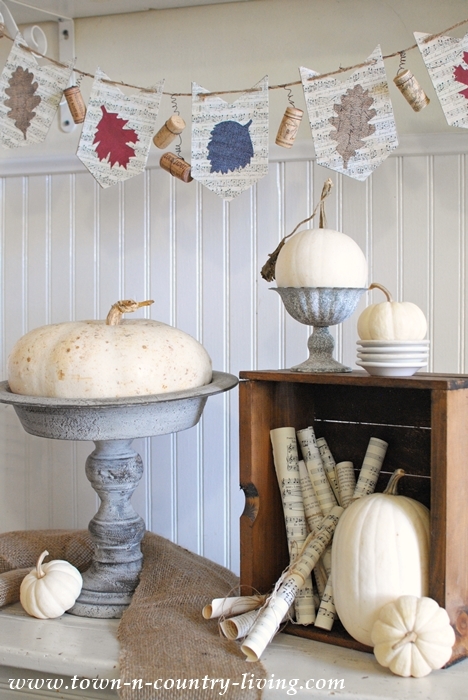 My white pumpkins and baby boos are in good shape so I paired them with my leaf and cork banner. My orange pumpkins outside, however, are starting to spoil. That’s okay though. It’s time to start thinking about sprucing up for Christmas … because like I said at the beginning … decorating and organizing always takes longer than you anticipate. Our next big holiday is Thanksgiving. 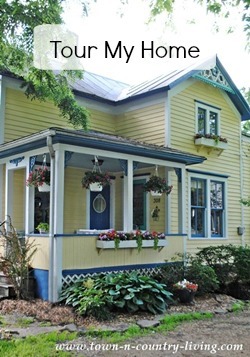 Do you plan to host it, go out for dinner, or travel to someone else’s home? 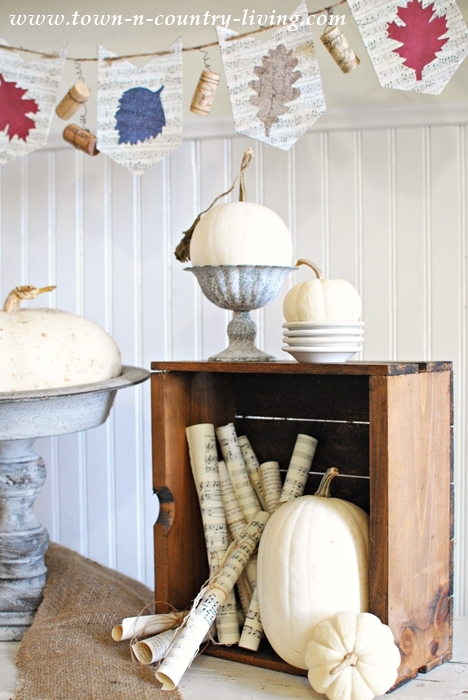 If you’re hosting, be sure to check out my earlier post featuring 29 beautiful Thanksgiving table settings! 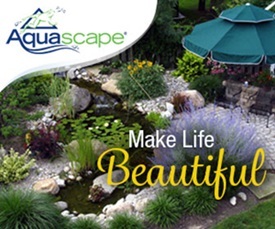 Sounds easy to make. Must try this. And the rest of the decors are amazing.